HDR's ability to enhance detail does amazing things to skin, most of it not good in most peoples' opinion. Pretty much every line, wrinkle, blemish, pore, pock mark, scar, and hair is amplified and shown in glorious detail. 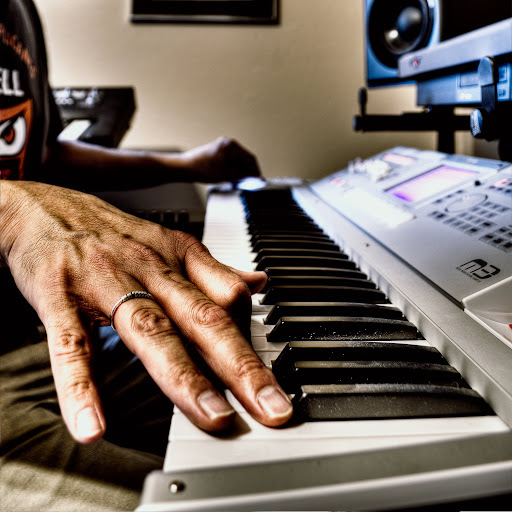 Photographers who use HDR for portrait work usually do a lot of masking or processing to avoid the making the subject look like an archeological artifact. 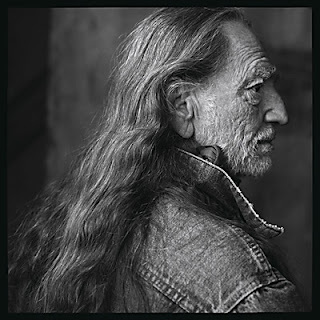 But a few years ago, I saw the famous Annie Leibovitz portrait of Willie Nelson in Austin. I thought it was one of the most remarkable photos I'd ever seen and ever since then I've developed an appreciation for the flaws in our skin. Don't get me wrong. I love perfect skin tone as much as anybody; in fact, I think it's one of the most beautiful features in beautiful people. But I also like the idea of every scar having a story, every wrinkle a lesson, and every line a little bit of wisdom. I'm in no hurry to have my face look weathered, but I don't mind if an HDR photo makes me look more road-worn than I really am (some people wear glasses to make them look smarter, so what the hell). But I'd gladly trade HDR skin aging for something to make me look more fit! Anyway, here's to imperfection. May we all be as wise as we look in our old age and in photographs.